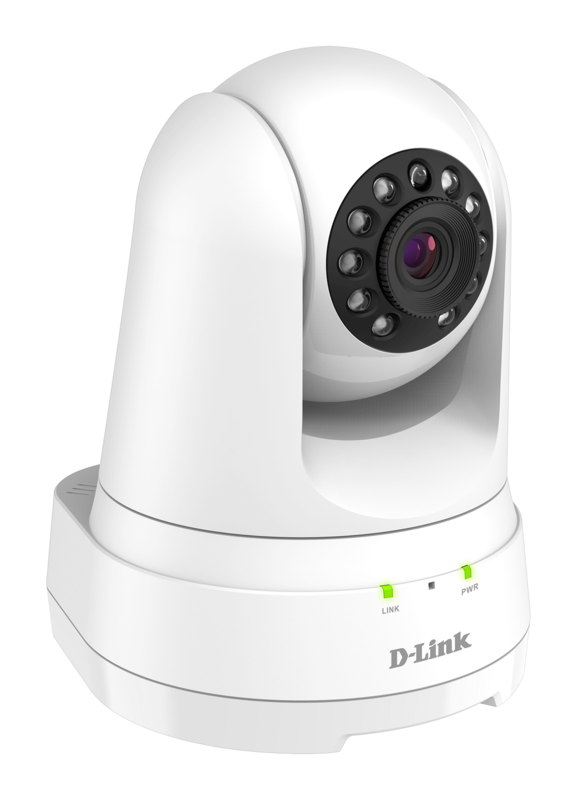 Scans for any motion and sound changes, alerts you with a mobile or tablet notification, and starts recording and interacting with other mydlink devices. 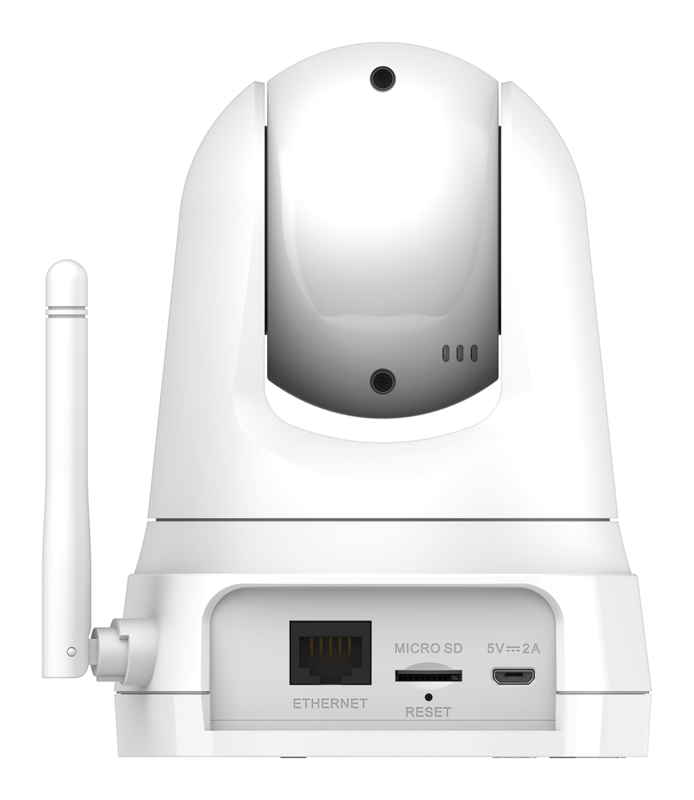 In addition to wireless connectivity, the DCS-8525LH features a Fast Ethernet port for situations in which Wi-Fi may not be readily available or additional security against frequency inhibitors is required. Let’s you know when it detects motion and sounds. 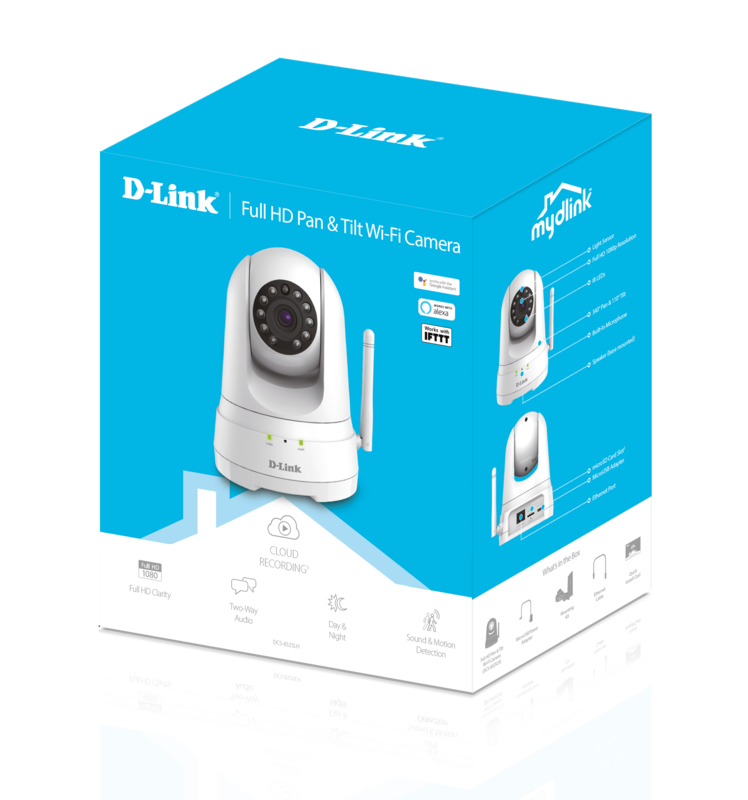 Protect what matters to you with customizable motion detection that sends push notifications to your phone and automatically records snapshots and video clips to your private mydlink™ Cloud account. Sound detection instantly notifies you of loud noises, like an alarm, or a window breaking. Select push notifications to be sent to your phone. Save your footage to a microSD card. 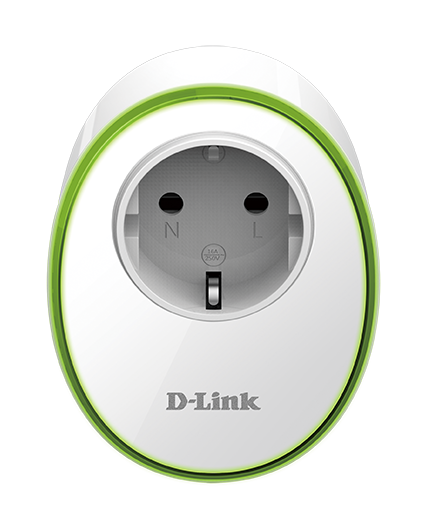 Record automatically to your mydlink Cloud account. Cloud recording makes it easy and convenient for you to look after your family and check up on your home or office. With a free or premium mydlink™ cloud-recording subscription, you can have peace of mind knowing your video recordings are saved automatically to a Cloud server. 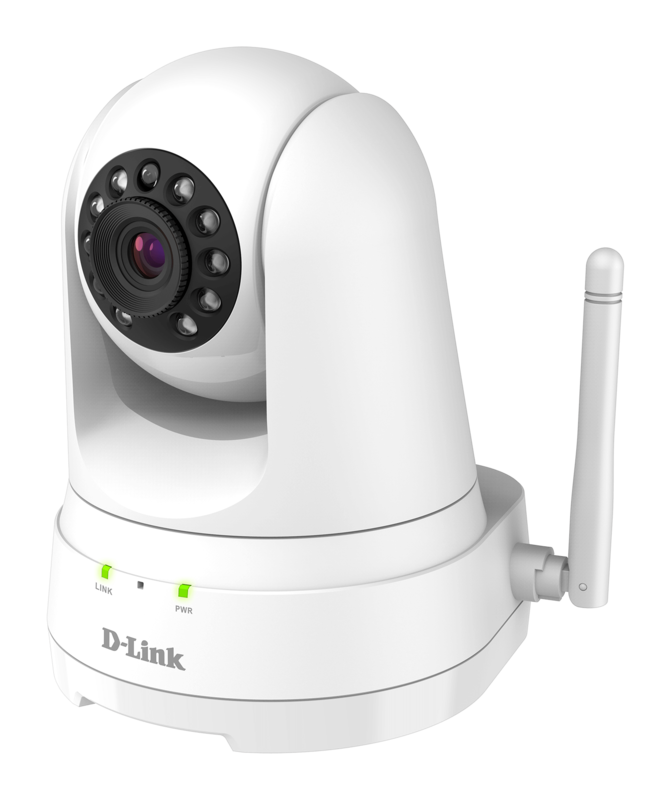 View directly from the mydlink™ Cloud or save video clips to your mobile device. 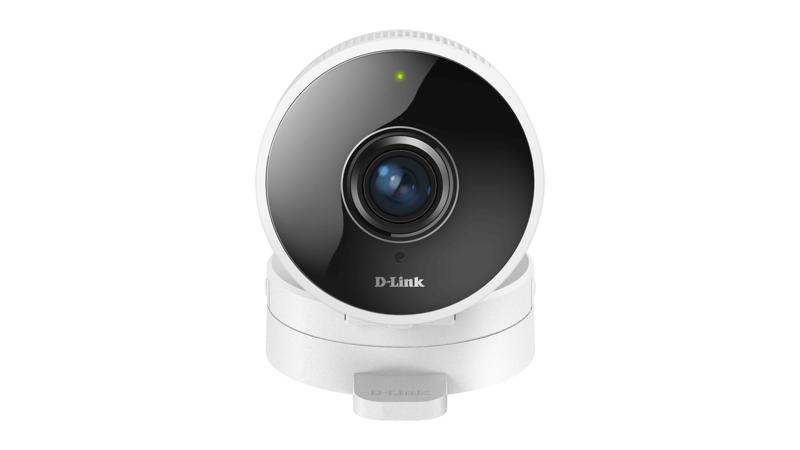 Access real-time live views of your cameras from anywhere, anytime. Create schedules from your mobile device, no matter where you are. Do it all with the mydlink™ app. 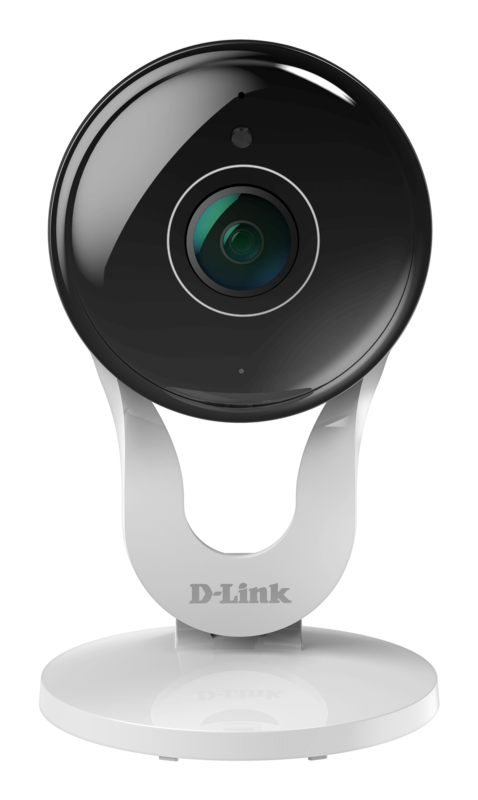 It’s simple to set up your camera with the mydlink™ app for your phone or tablet. 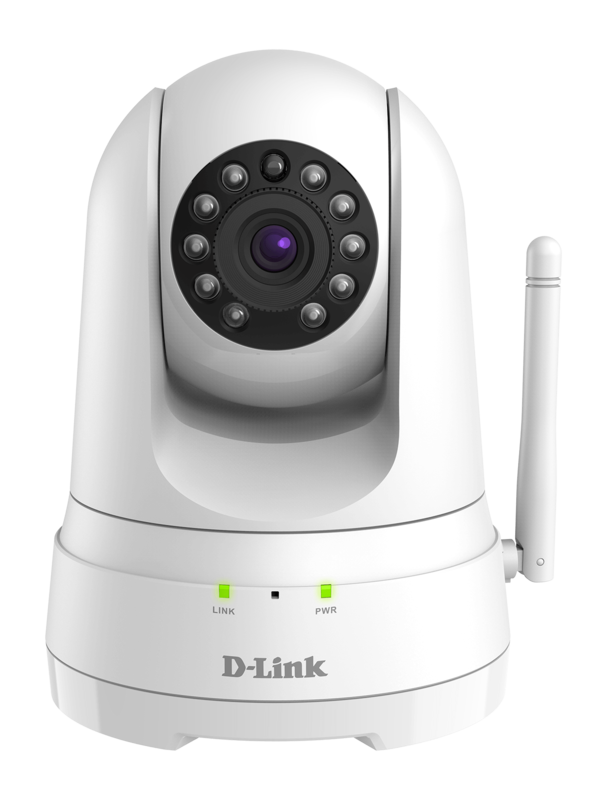 Once set up, you can view and control your camera from anywhere with internet access. With compatible mydlinkTM smart home products, you can create automation rules for interactions and scheduling. Create scenes for when you arrive home or leave. And the One-Tap feature allows you to turn on and off multiple devices easily. Fits into your Smart Home. More help around the house. Make your home life easier by setting up home automation with IFTTT (If This Then That) combination actions. Turn a light on automatically when motion or sound is detected, or send your family an e-mail notification. Creating ‘recipes’ of actions get your smart home devices interacting with each other to give you more control and save you time. 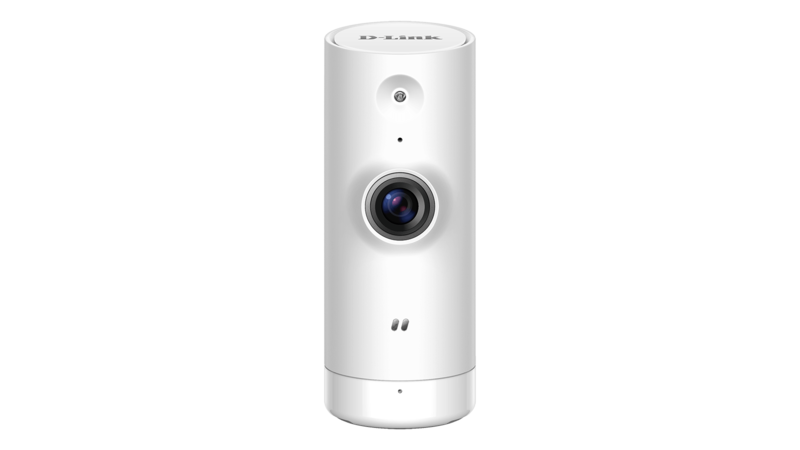 The camera is fully compatible with Amazon Alexa and Google Home/Chromecast devices so you can easily see what’s happening at home when your hands are full.